We’ve all heard them – from our pastors, or a visiting missionary, or a favorite Bible study leader – believers explaining how their “life verse” has been a guiding force over the years, or gave them hope and strength during a tough time. Have you ever been asked to share what your life verse is? Did you find yourself squirming in your seat, hoping you wouldn’t be called on, because you just weren’t certain if you had a life verse? Or wondered if you even knew what a life verse was—let alone how to find yours? Well, not to worry – you’re not alone! Simply put, a “life verse” is a Bible verse, or even a small passage of inspirational Scripture, that speaks to your heart directly. It’s one of those verses that you feel was written just for you and jumps off the page whenever you read it. 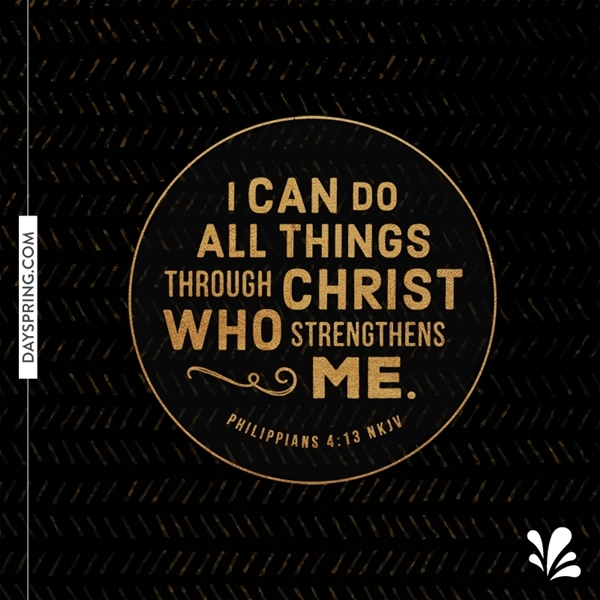 Start a list of options for your personal Bible verse. Think about verses that have encouraged you in the past, or ones that you have been drawn to during stormy times. Think, too, about some of your favorite hymns or worship songs. Many quote Scripture directly and that may be a good place to start. Read these verses aloud. Read them in a variety of translations and really listen to the message behind the words. Ask yourself: Is this a verse that encourages me? Does this verse leave me with a sense of peace and hope whenever I read it? Can this message help guide me as I seek direction for my life? Select three or four of the Scriptures from your list and write them down. Post the verses around your home and think about them during the day. If possible, memorize each of them.When you needed encouragement, which one did you turn to first? Is there one verse in particular that really makes your heart sing? Finally, pray over these verses. God always has a way of pointing us to the message that we need most at any given time, a message that will have a lasting impact on our heart and decisions. Let Him lead you through this process. Choose the verse that brings you rest, that makes your shoulders drop in relief and breathes new life into you. When you land on the perfect life verse for you, use it the next time you’re called upon to share your testimony. Or send one of our free Shareable Scripture Ecards to share your verse with your friends and loved ones. They will want to know why that particular piece of Scripture means so much to you. Life Verse: a guiding force that provides hope and strength over the years.